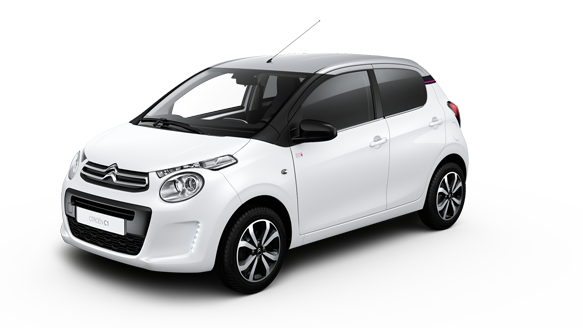 Discover a range of exciting roof graphics designed specifically for your Citroën C1. C1 styling offers the freedom to express yourself, and with these unique roof graphics including Butterflies, Waves, Union Jack and a Chequer Kit, you and your Citroën C1 can now make a fresh style statement. Available in a choice of colours these exciting designs can be easily fitted to your C1. Take the Chequered flag with this sporty roof design. 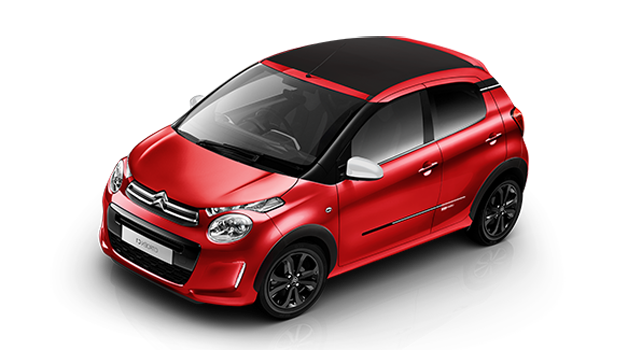 Add some classic style to your Citroën C1's French flair, with this striking roof design. Float like a butterfly, thanks to this fun roof design. Make a wave with this eye-catching roof design. - Each graphic is a fully approved accessory and are all made from 3M automotive grade material. - They all benefit from standard warranty coverage (3 years if fitted before you take delivery of your vehicle, 12 months if fitted after registration). - They are designed specifically to fit your vehicle, and also pre-cut and sectioned to make fitting easier. - The roof graphics will not affect your vehicles paintwork if you later decide to remove it. - Full instructions are also provided. 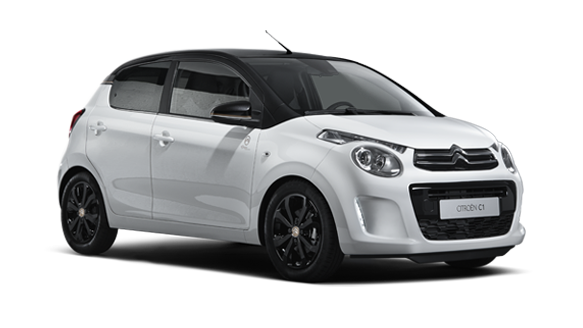 Book an appointment online to have your individual design fitted to your Citroën C1.